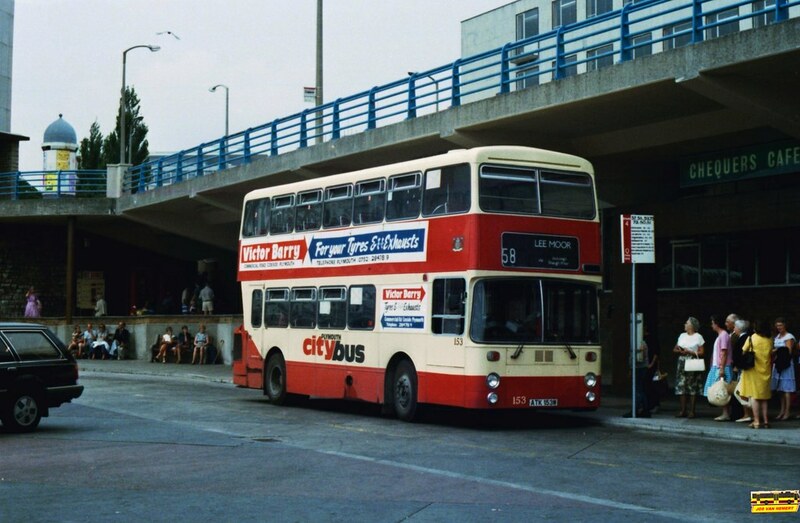 Just a very quick follow up to yesterdays post that Citybus have cancelled their registration of the 58/59 service. 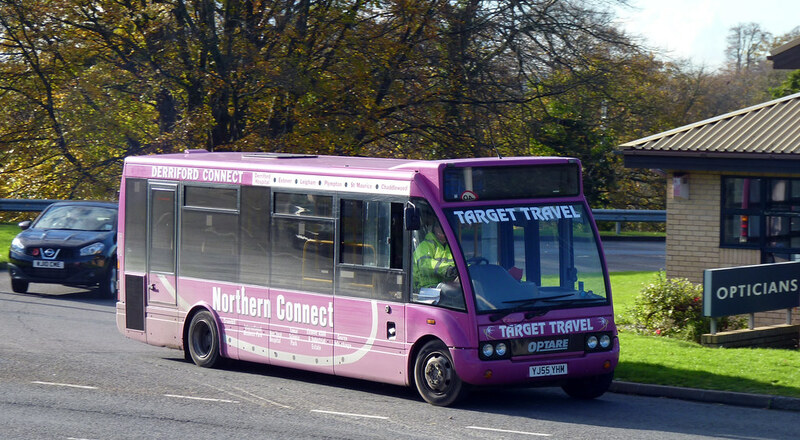 It does now appear that Target Travel have won the tender for the contract which stipulates low floor buses. It remains to be seen if they need to get any more Solos in but if you want to imagine what a Target Travel Solo would look like on a 58 / 59 service try the image below. These YJ55 Solos are nice buses, its just a shame the destination displays never work! No such problems back in the good old days when the route saw something slightly bigger, and on a more frequent service too! ©Jos Van Hemert. Bretonside 1984.